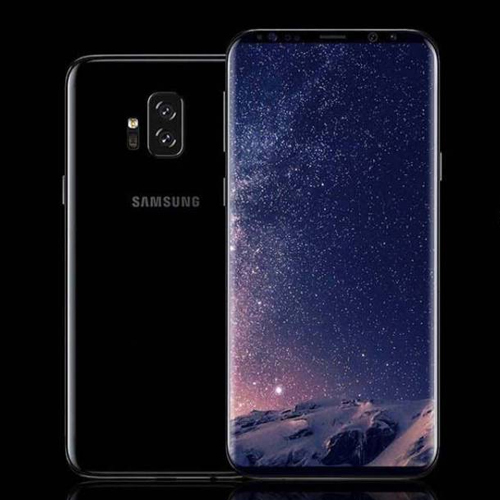 Samsung Galaxy S9 and Galaxy S9+ arrived in India earlier this month with availability starting from Friday, March 16. The 256GB variant of the Galaxy S9+ is available exclusively via Reliance Digital stores, Samsung exclusive stores, and on Samsung Shop - the company's online store. Reliance Digital on Friday also announced the variant will be available via Jio Stores across the country, as well as on Jio.com. Alongside, a 70 percent buyback offer (with certain conditions) and a Rs. 6,000 cashback offer were also announced. As per the fine print of Reliance Digital's Samsung Galaxy S9+ buyback offer, users need to have a Jio connection to get started. Further, to be eligible for a 70 percent buyback value on the variant, a minimum cumulative recharge of Rs. 2,500 needs to be done in the first 12 months of purchase. The recharge can be done using any of Jio's current prepaid packs. As announced back at the India launch event, Jio also has an "exclusive" offer for the Galaxy S9 and Galaxy S9+ wherein Jio users are entitled to 1TB of 4G data along with unlimited voice calls and messages with a 1-year validity at Rs. 4,999. Users also get complimentary access to Jio's suite of apps, as well as a Jio Prime membership.